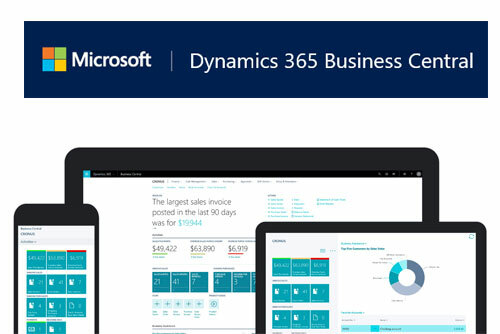 If your manufacturing operations have outgrown QuickBooks, or you’re looking for a viable alternative, Dynamics 365 Business Central is the modern, future-forward answer. More logistics companies are now moving to adopt the latest ERP and WMS platforms to get a little more value out of every man hour. 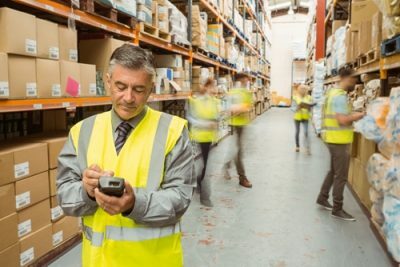 The value of having next-generation technology at various points in the supply chain can be a huge boost for logistics firms large and small. The ability to adopt the latest logistics technology may soon become vital to maintaining a supply chain that runs at peak efficiency. 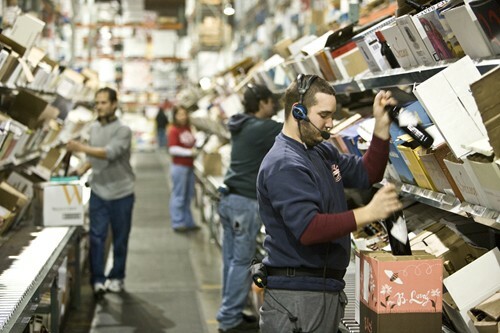 What’s next for warehouse efficiency as new tech takes over? As technology improves and becomes increasingly affordable, logistics companies looking for more efficiency stand to benefit significantly. 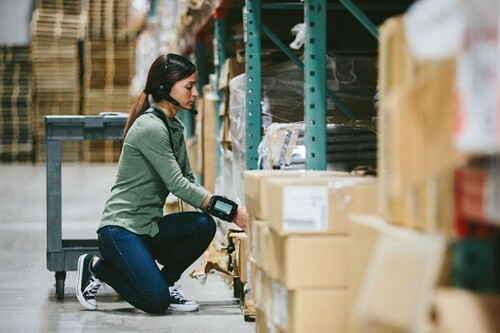 With the days of massive inventories behind them, many logistics firms are now focused on keeping things as lean as possible. While many logistics firms have been using warehouse management systems of some kind for years now, the rapid proliferation of smart devices and other types of connected gadgets gives businesses even more options to empower workers and improve efficiency. 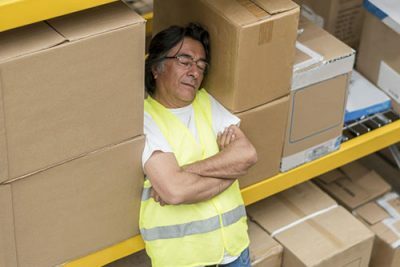 With modern WMS options proliferating, warehouse executives must do some research to determine their needs, and the best options available to meet them. 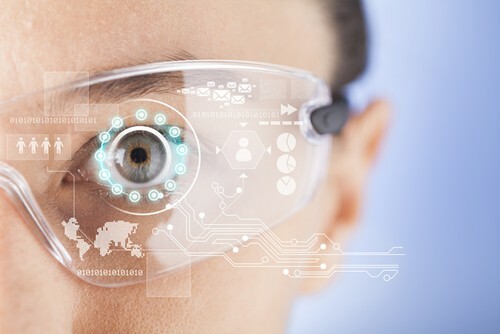 Augmented reality is quickly gaining traction in the warehousing industry, thanks to its versatility and power to improve efficiency.